Waiting On Wednesday is a weekly event, hosted over at Breaking The Spine, that spotlights upcoming releases that we're eagerly anticipating. See something you like here? 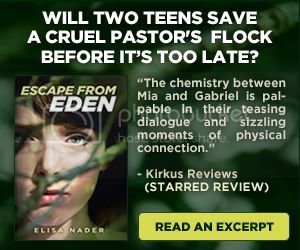 Click the book cover to add it to your Good Reads TBR List! In this follow-up to Anna Dressed in Blood, Cas begins seeing Anna everywhere: sometimes when he’s asleep, and sometimes in waking nightmares. But something is very wrong. These aren’t just daydreams. Anna seems tortured, torn apart in new and ever more gruesome ways every time she appears. Before WICKED was formed, before the Glade was built, before Thomas entered the Maze, sun flares seared the earth and mankind fell to disease. "The Kill Order" tells the story of that fall. What are you Waiting on this fine Wednesday? I REALLY need to read Anna Dressed in Blood (IKR? I've been telling myself that for ages and I still haven't got it yet). I loved Anna Dressed in Blood so I can't wait to read the next one. I'm so excited for Girl of Nightmares too! I loved Anna Dressed in Blood. I can't wait to read the continuation. I am so dying to read Girl of Nightmares. I loved Anna Dressed in Blood and I want to know what happens next!! I'm so excited for Girl of Nightmares!! Anna Dressed In Blood was one of my favorite books that I've read this year! Great choice!! I added it to my TBR list. 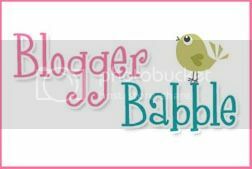 I'm a new follower and just wanted to drop by and say hi :) I love your blog!! 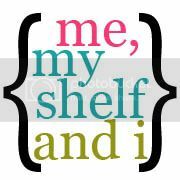 Me, My Shelf and I is an Award Free Blog. Your continued support is all the award we need! Thank you so much! 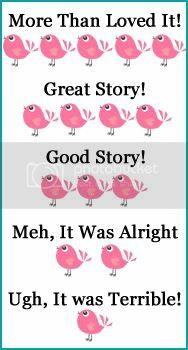 Hey, What's a Book Blast? Hey, How Did You Get That ARC? Hey, How Do I Get A Review From You? Hey How Do You Get All Those Followers?